Welcome to Omni Natural. We are UK suppliers of top quality nutritional products. Our health foods are available to order online from anywhere in the UK. With 25 years of experience in sourcing and selling health products, the team here at Omni Natural have an in-depth knowledge of health foods and supplements. This allows us to bring you only the very best items on the market. In addition to supplying products online to our individual customers, we also supply many major health food chains throughout the UK, including Nutri Centre and Whole Foods Market, providing further evidence of our high quality products and great customer service. We also supply to hundreds of small health stores and pharmacies and our stock is also available to individual customers. Whatever your requirements, we encourage you to browse our health foods online and select the optimum health supplements for you! Our range of health foods contains all you need to enhance your wellbeing and lead a healthy and balanced lifestyle. From supplements to salad dressings and beverages, there’s something for everyone at OmniNatural. We are always expanding our diverse stock to meet the demands of our growing customer base. If you don’t see what you’re looking for on our site, simply let a member of our friendly team know and we will do our utmost to source it for you. We strive to ensure that when you health products online you will receive your order fast. Our health supplements are stored carefully to ensure their optimum quality. 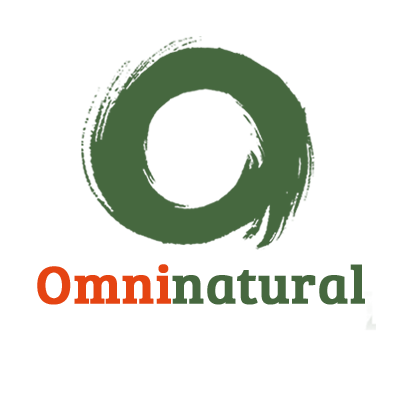 If you have any questions or enquiries, simply call OmniNatural now on +44(0)20 8205 3388 or visit our Contact form!